Diana Shull (’15 PPC-cello) recently completed a concert tour to China as a member of the German Film Philharmonic Orchestra under the direction of Christiane Silber. The tour included performances in ten cities in China, including a concert on Christmas Day in Beijing. Diana maintains a teaching studio in Berlin, Germany and works as freelance musician. She began her cello studies in Cleveland, OH at the age of 8. 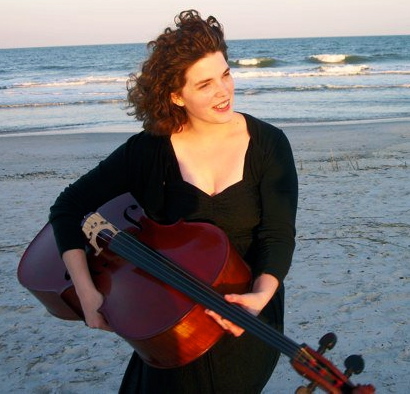 After graduating from Agnes Scott College, she received her master’s degree in cello performance from the University of Georgia. While there, she worked as the lead teacher of the University of Georgia String Project. She also works for the Interlochen Center for the Arts as a String Teaching Assistant. During her year as a Penn State PPC student, Diana studied with cello professor Kim Cook.